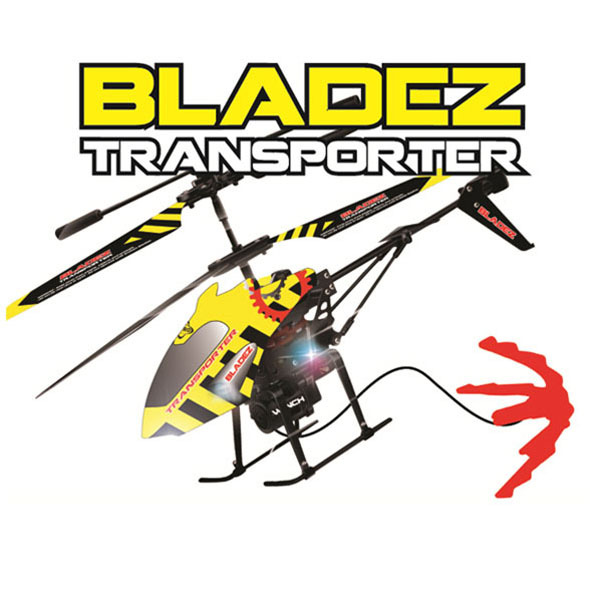 We're rather passionate about our RC helicopters here at Gadget Inspector, and this Bladez Transporter is top of the game. 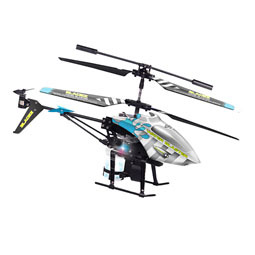 It even has an adjustable winch and basket! 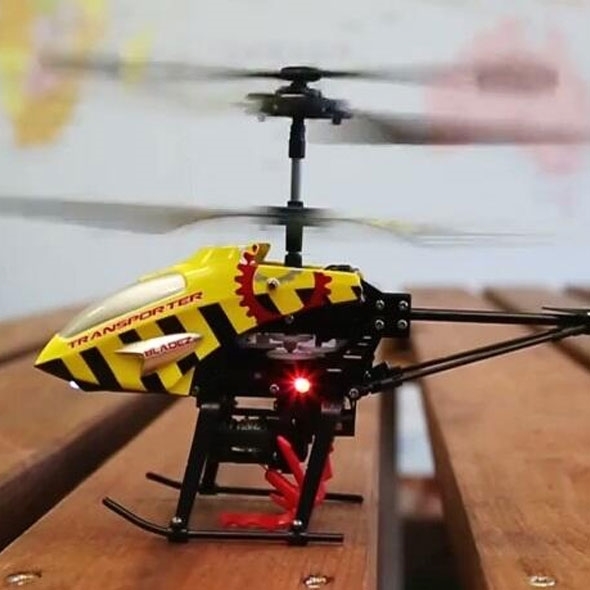 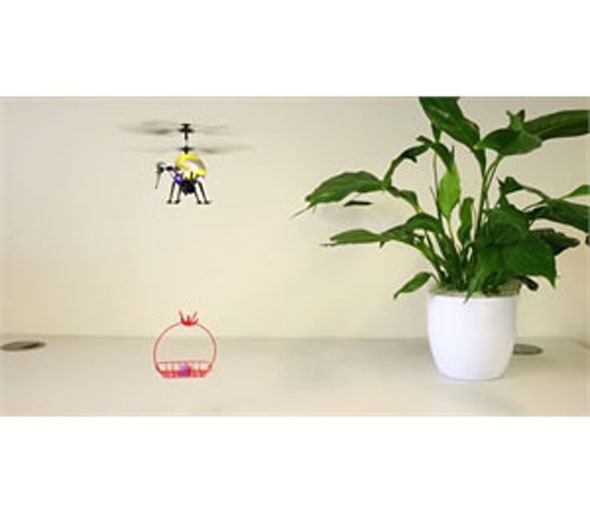 Looking for a cooler class of RC helicopter? 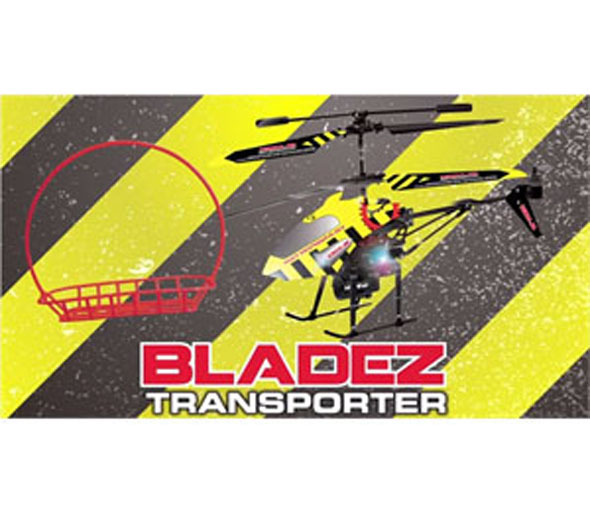 The Bladez Transporter is a nifty black and yellow chopper that comes with an electronic winch and transport basket. 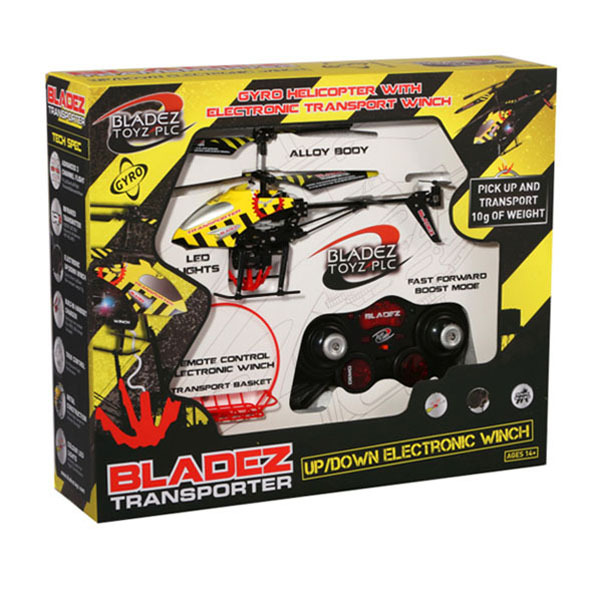 You can place your cargo in the basket, carry it across the room, and then drop the winch to deliver the goods! 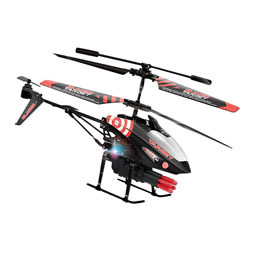 Throw in the LED lights and the nifty boost button, and you've got a truly top-tier RC chopper!